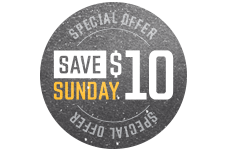 The Providence Bruins take on the Springfield Thunderbirds on Sunday, March 3 at The Dunk. The first 1,000 fans in attendance will receive a FREE Dunkin' Donuts Mug, courtesy of Dunkin' Donuts. 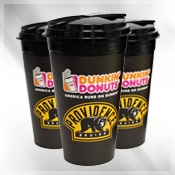 Be one of the first 1,000 fans in attendance and receive a FREE Dunkin' Donuts Mug, courtesy of Dunkin' Donuts! Don't miss your chance to get this fan-favorite giveaway on a Sunday afternoon at The Dunk!